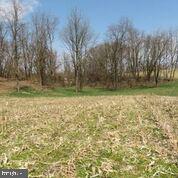 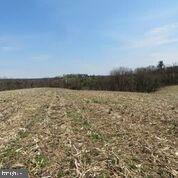 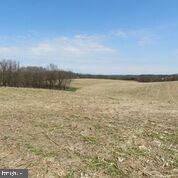 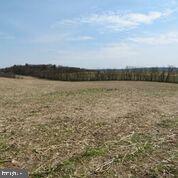 52 acres of bare land; 30 tillable and 22 woodland. 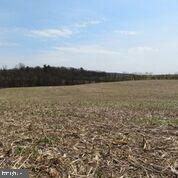 Located in the Lewisburg School District, and is prime for development with public water and sewer nearby. 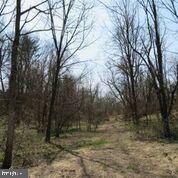 The property has beautiful views of the surrounding valley.